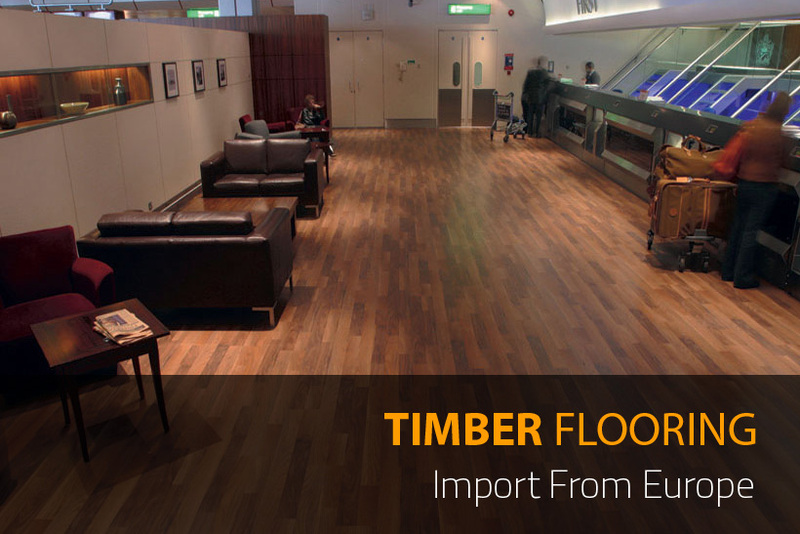 Easy Timber Flooring is Australia’s No.1 supplier of top European flooring brands, which proudly is manufactured in Europe to ensure the highest quality possible. 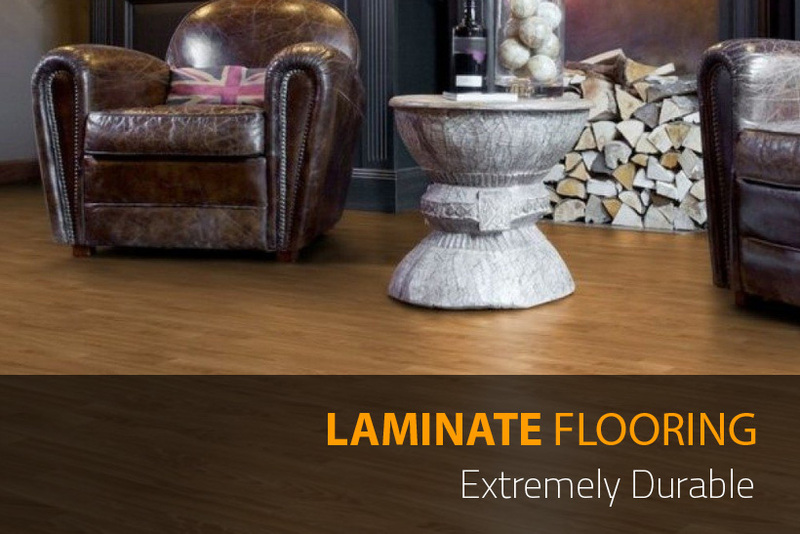 Our integrity is to offer best European Laminate Flooring, Engineered Timber Flooring and Vinyl Flooring at best prices guaranteed. Our long experience in Norway within flooring, will help you to find market most value for money and reliable flooring solutions. We carefully select our supplier to ensure successful residential and commercial projects. With world leading brands and innovator as Berry Alloc, Swiss Krono, and Esta Parket, you can always expect the best and latest design from Europe. 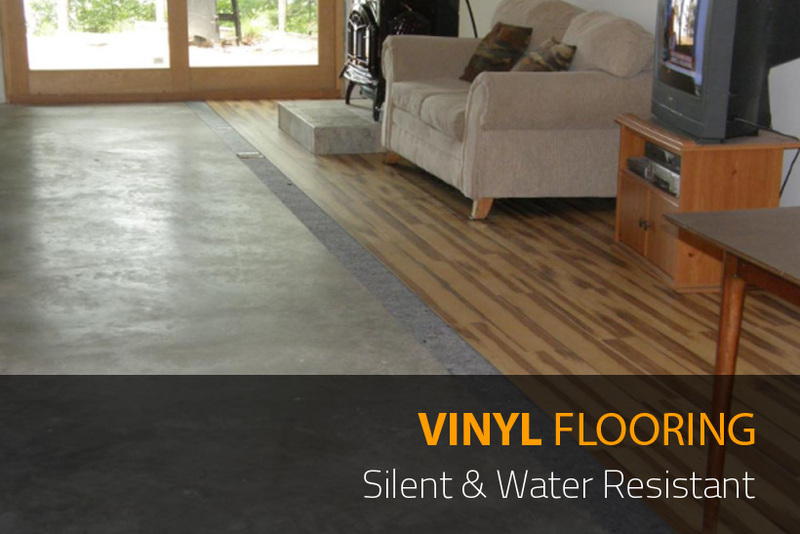 Besides having beautiful floors, our floors have exceptional durability and will perform for many years. 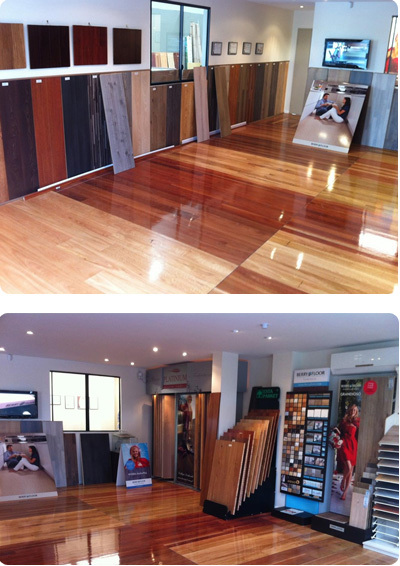 Welcome to see and feel the difference, at Easy Timber Flooring located in Bankstown. Our nice and friendly team, look forward assist and give you 100% honest advice about flooring questions. 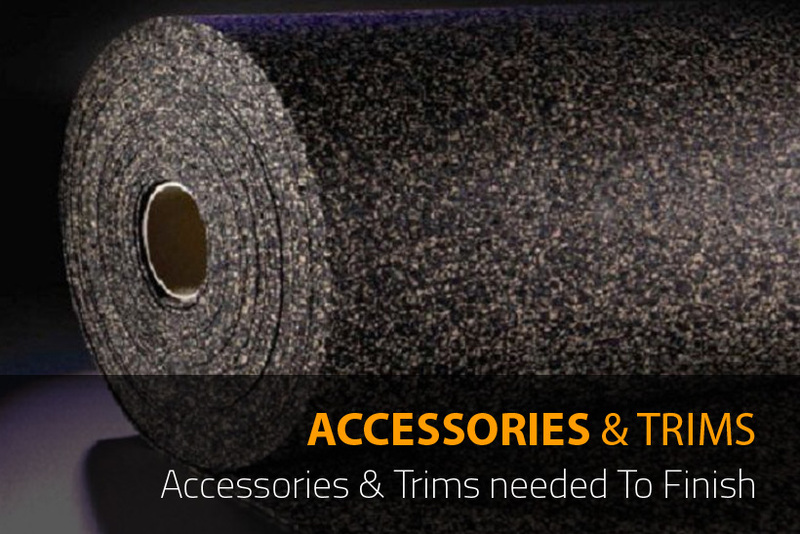 Please Contact if you would like us to be your product supplier for your special projects. I found Peter at easy flooring very helpful he answered all my queries on laminate flooring and nothing was too much for him even the many samples I wanted. The men that installed the floor were great too they showed up on time and kept the work areas clean and tidy and worked all day, they finished my whole house in two days. 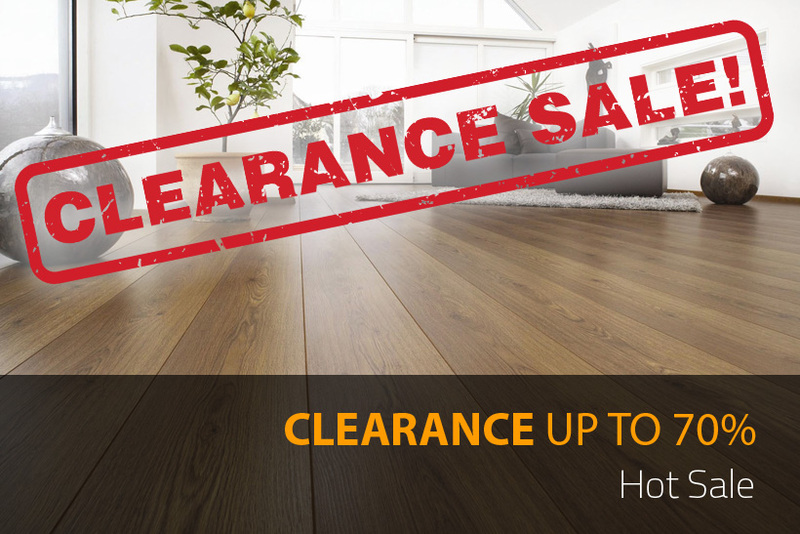 I am extremely happy with my laminate flooring and would not hesitate in recommending Peter and his team. Highly recommended! Great service and very professional, Peter was amazing to deal with as was the working team on site, working hard all day and friendly. Beautiful results, I'm a very happy customer! 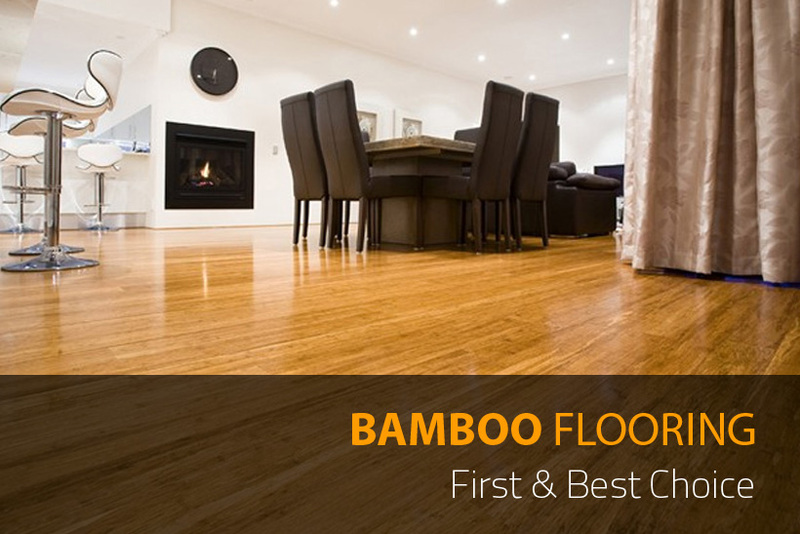 We recently got bamboo flooring supplied and installed by "easy timber flooring". We are extremely happy with the experience - very professional and prompt service throughout, and a great end result. Highly recommended.